Are you a buyer, shipper, importer or exporter responsible for your company’s or customers’ customs documentation? Do you wish to better understand the internationally recognized terms of sale known as Incoterms® in the trade and logistics world and how to select them in the best interest of your company? If yes, then this course is for you. You will receive a term-by-term walk through with examples and use cases of how and when each would be a benefit or potential detriment to you. Additionally, you will know how they may influence your customs valuation that will in turn help your bottom line so you can ship with confidence. The material in this course is relevant to anyone within your company involved in the buying, import, export and shipping portion of your logistics process or looking for professional development credit. Whether you are the Owner, Manager, Supervisor, Coordinator or Logistics staff of a company shipping goods, importing into Canada or the U.S., with newly hired staff, or needing points for your professional designation then this is for you. By taking this course you will walk away with a better understanding of each Incoterm, their use cases, when it should be determined, as well as how and at what point within a shipment’s journey the onus of responsibility transfers. You will be able to determine the most favorable term for every shipment, as well as establish who pays what including insurance and freight within a transaction. Learning how to ship and import your goods globally is a task in itself besides the physical action of doing so. With all the legal jargon and more regulations that one can count it may seem like the answers you do find to your initial questions only raise more of them. We've put together some preliminary questions that this course will directly answer and encourage you to bring your questions to our experts who will gladly field them for you. Which incoterms is the most favorable for the buyer? 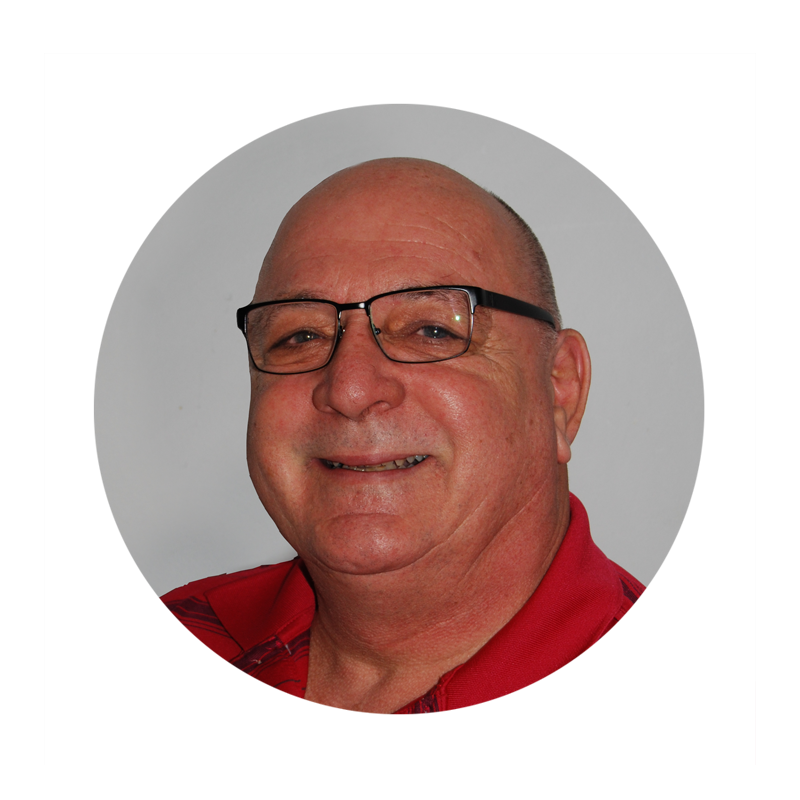 General Manager with sister-company PCB Freight Management, Ron oversees all aspects of the company's freight operations including business development and brings with him over 30 years of logistics industry experience.